A little bit of color is always welcome in our lives. Everyone has their own preferred color and most people don’t want to look the same like others. 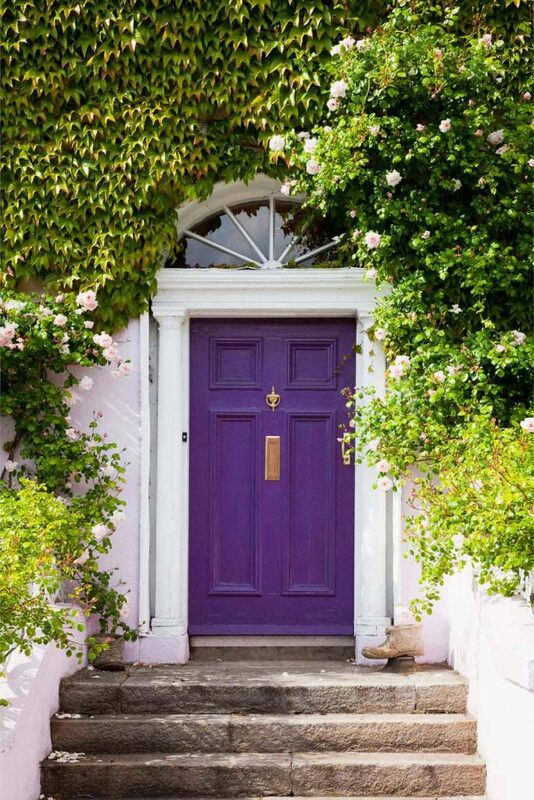 Adding some color to your front door also makes you happy. 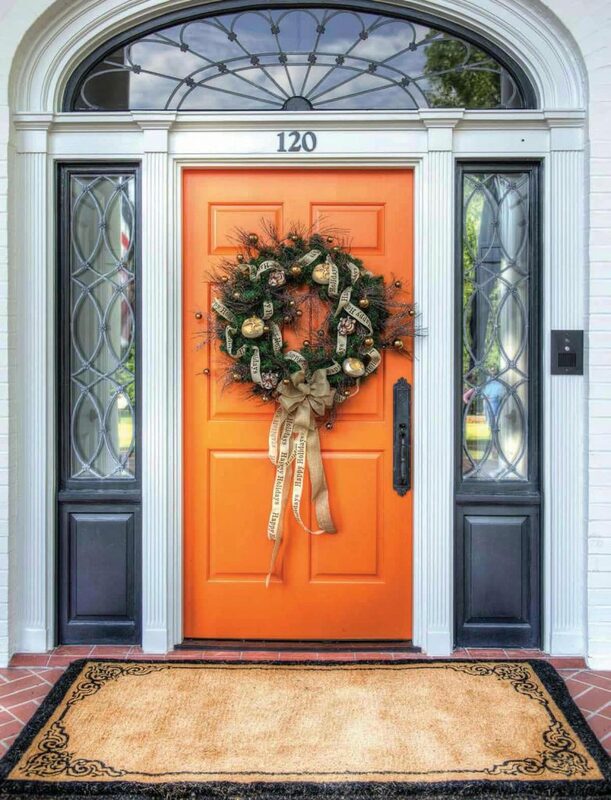 Front door color conveys a message and also says a lot about the kind of people and their personality. 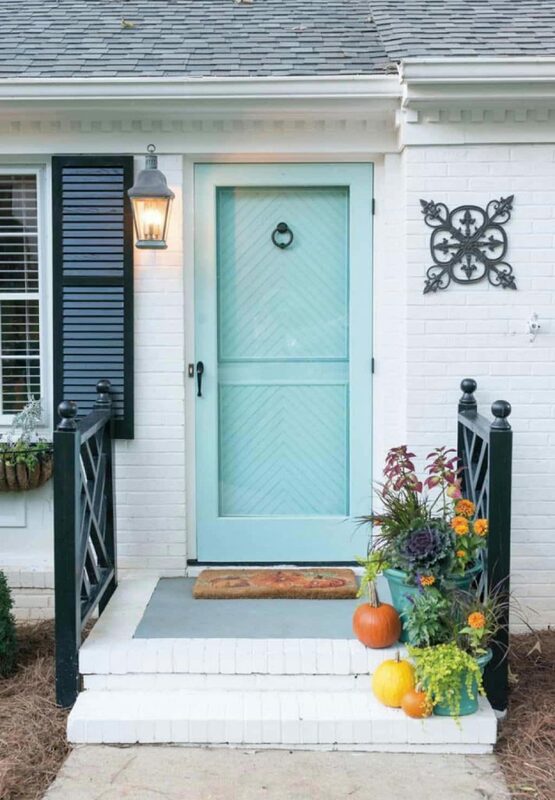 Before you choose a front door color, you have to understand a few things to make things a lot easier. 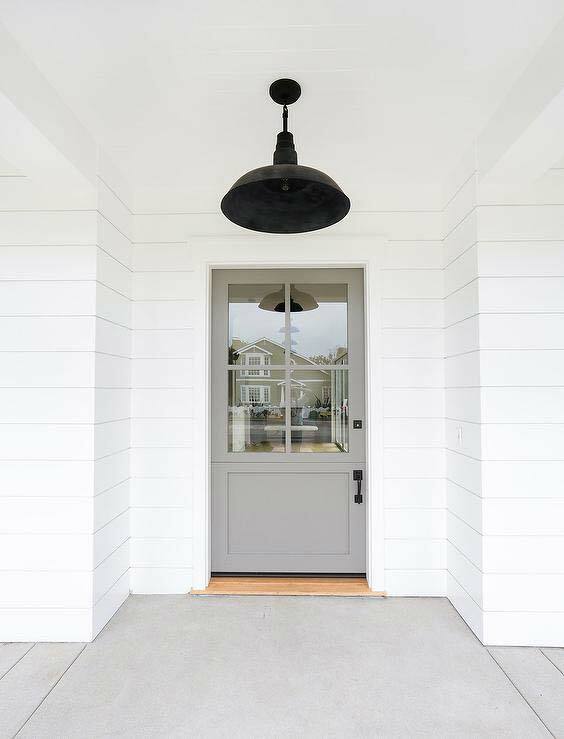 Choose a front door color that goes with the color of the roof and the overall architecture of the house. The culture of the place also plays a role in the choice of the front door color. Many believe that positive energy comes into the house through this door and is the main force that drives everything in the house. 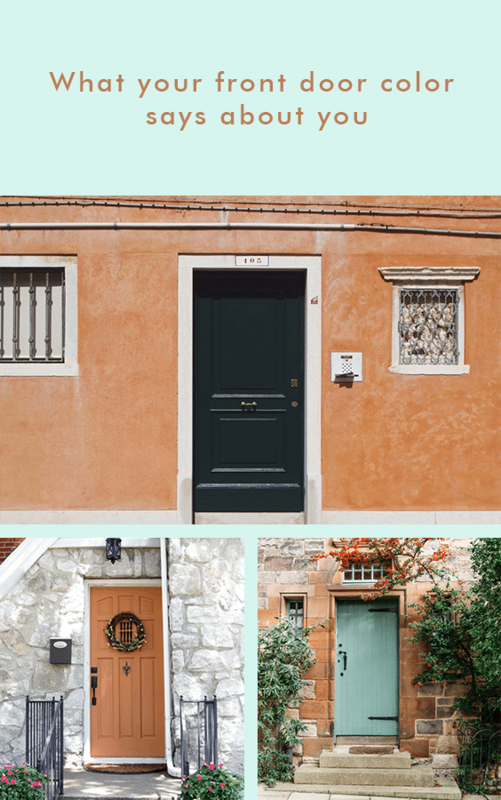 Colors are also symbolic and the choice of door color might say a lot about you. 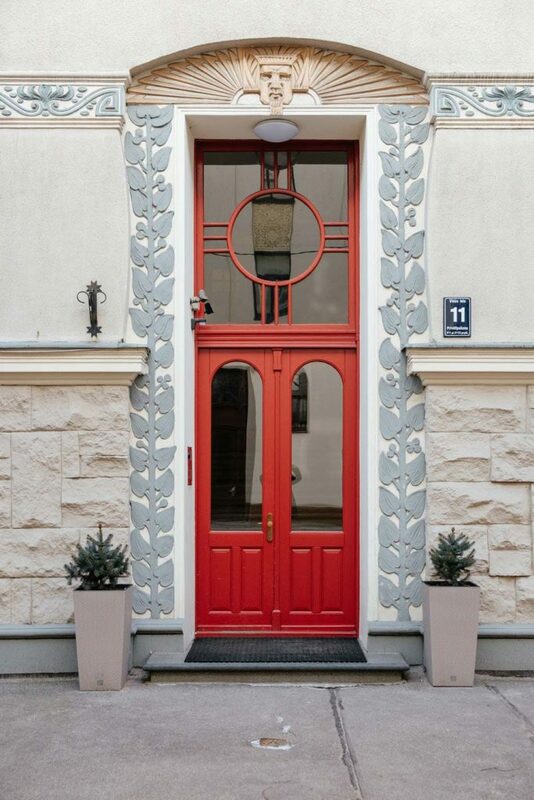 Red is considered a bright color and it represents a welcoming home with doors open for the world. If you are in UK you will be impressed by its history that ranges from the elegant town houses and magical cottages with a nostalgic approach to the whole décor. It is not important where you live, but the red colored front door conveys the vibrant, bold and full of life attitude of the home owners. It says you love to entertain, have a stocked bar all the time and your bookshelf is stocked with a lot of history books and non-fiction stories. Green is an easy going color that takes you to nature and its beauty. The color says that you have a lot of concern about the society and your family. It shows that you are a responsible person, harmonious and seek security. This is an earth friendly color that symbolizes balance, peace, renewal and growth. This color is a welcoming one all throughout the year as if you are always ready and hospitable to host your friends. Black is a mysterious color. It shows elegance and style in every big way. It symbolizes order and control. You always seem to do and know the right things to do, even if it is something like clothing. This view comes from your leading a busy life and meeting different people, places and facing different situations. People with black doors value consistency and are reserved and elegant. Any new trend is easy for you to adapt, but you still prefer your crisp button-downs. Purple is the color that represents opportunities and big dreams. The owners of such houses enjoy taking big risks and are open to life opportunities. Purple door people are the directors of their own lives. You don’t care and take your life decision on your own without worrying about the repercussions. If you are not an artist now, then you sure must have been one in your past life. Orange is a warm color and it also shows your warm personality too. Nothing holds you back not even fear. You are trustworthy and reliable, but are full of surprises. People in such homes are social, like to entertain and also enjoy the challenging situations. You are probably the party planner who is always eager to entertain. Light blue is considered the symbol of calm and peace giving off vibes of positive energy, prosperity and abundance. You are hopeful and positive. You know the value of love and friends love coming to you for a piece of advice and to enjoy some good laugh. 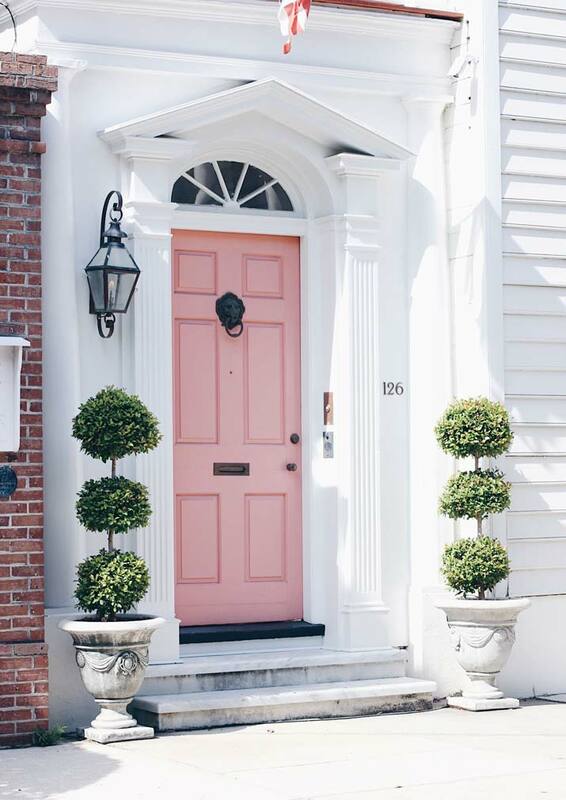 Pink colored door means you are a romantic. You are thoughtful and generous in nature. You look for inspiration from known personalities of the past era. You don’t appreciate people who don’t take risks or those who don’t try to expand their world view. It may sound weird, you are likely to be friends with the “Gray Door” guy and appreciate every small thing in life. Yellow front door color represents mental clarity and understanding. 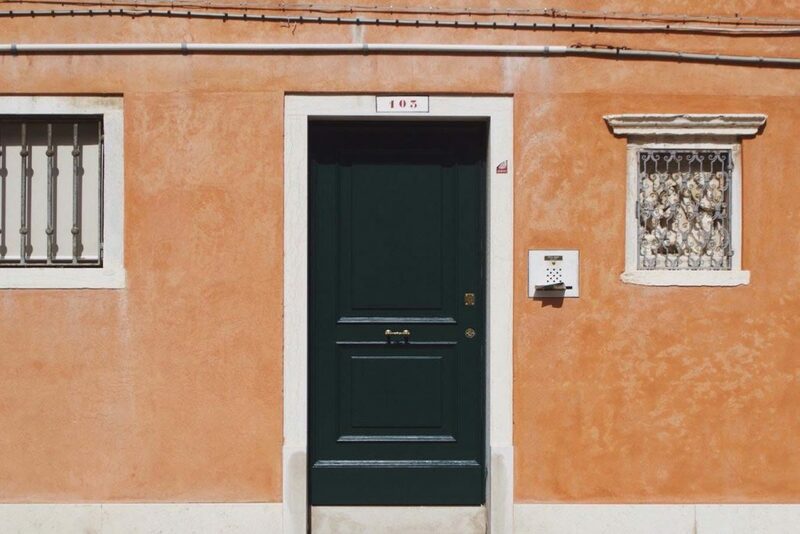 Owners of a yellow door house are viewed as curious, confident, fun-loving and enjoying a good sense of humor. You are a morning person. You live in the moment any time of the day. Your house is the happiest and funniest in the neighborhood and the same may be said about your mannerisms. You feel strong about your home reflecting your personality. 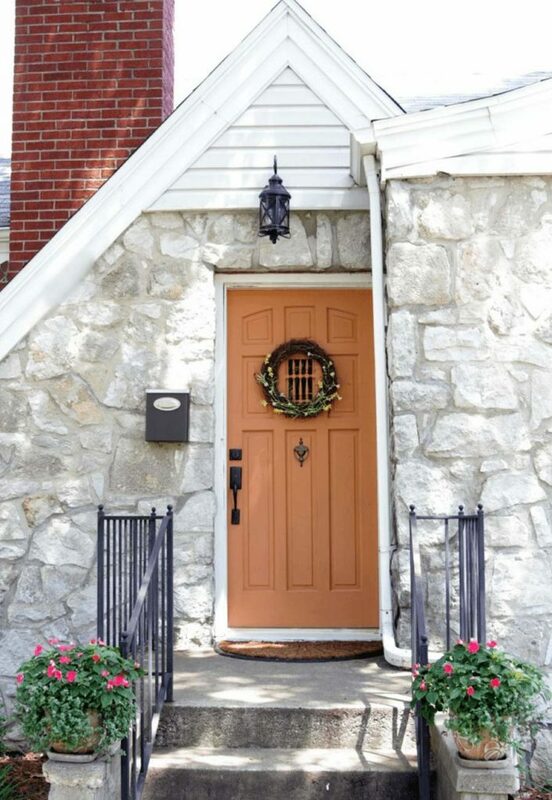 The yellow color on the front door is your simple way to stand out from the crowd. White front house door people have a pantry that everyone dreams of. It is perfectly organized with nicely sized containers. You hate clutter and like things to be clean and tidy, maybe that’s your way to do things so that you can relax later. White also represents purity and reflects the owner’s personality as serene and organized. 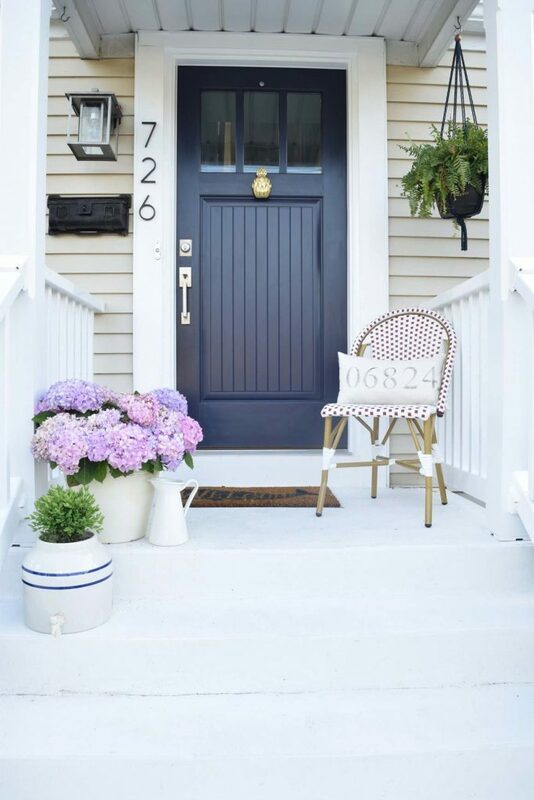 Deep blue front door color represents a house with a lot of family heirlooms and ginger jars. You tend to stick to your principles, are grounded and peaceful. That doesn’t mean you are serious all the time. You tend to enjoy your time to the fullest. Gray means you have negotiated to a gray door, be it in your mind or with your partner. You are not rigid and ready to compromise. You are smart, classy and tend to keep up with the latest trends. Your home is likely to be stylish, but minimalist. Your family and friends will enjoy every time spent in your house as they can enjoy the finer things in life. A brown front door house always gives a warm welcome to their loved ones. They are generous and down to earth. You are a lover of mother earth and help nurture all creatures, small and big. Plants blossom very well in your house and you will own a pet in your home. Your garden is a haven and you may have a bird feeder hanging from the tree. A brown door person is stable, reliable and warm. 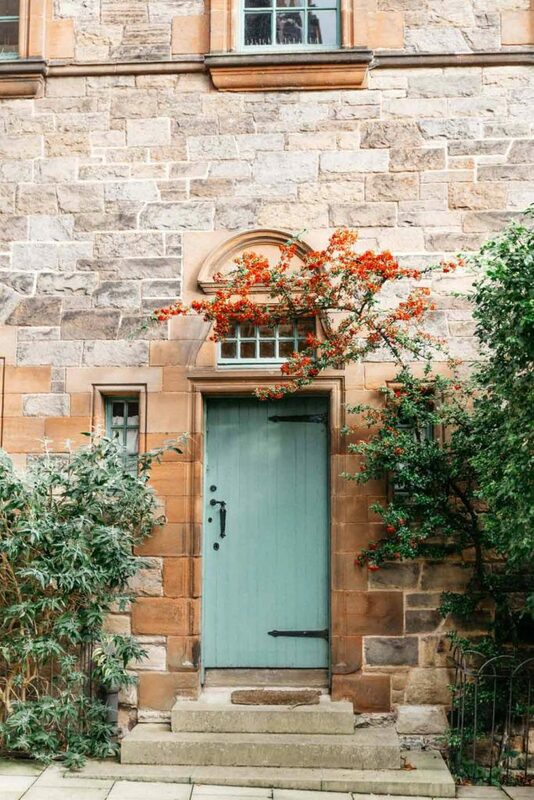 You may not be bold like the yellow door neighbor; instead you enjoy leading a private and quite life. You are subdued compared to the yellow door person, but love your family and the company of your friends. Whatever decisions you make in your life tells a lot about you and your personality without even realizing it. This may range from decisions like what kind of dress you wear to how you decorate your lovely abode. 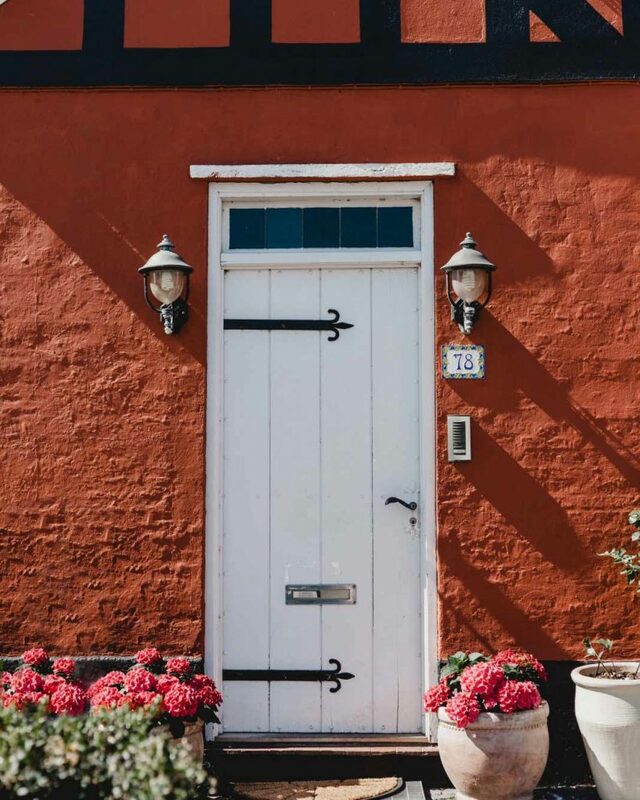 All of these small preferences of yours give an insight into your wonderful mind and this also includes the front door color of your house, which tells a lot about you and your personality.